Hardwood Floors Danbury | Flooring Contractor CT | Installing Hardwood Floors 06810 - Zoltan European Floors, Inc. Here are some basic questions our flooring contractors get all of the time about caring for hardwood floors and the installation of hardwood floors. 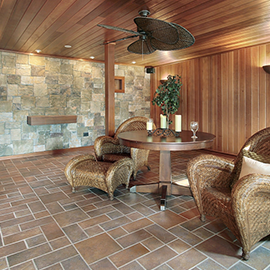 Q: How does hardwood compare to other flooring materials? A: Other floor covering materials simply can’t compare to the natural beauty of hardwood flooring. Hardwood floors outperform and outlast almost any other floor covering material. Q: Are hardwood floors expensive? A: There are inexpensive hardwood floors and there are more costly hardwood floors. When you compare the life cycle of hardwood floors versus other floor covering materials, then you realize just how inexpensive hardwood floors really are. Most hardwood floors will last a lifetime while the average lifespan of carpet is seven to nine years. 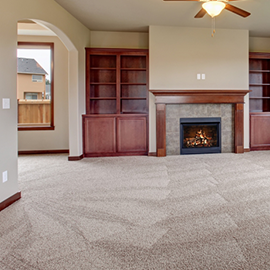 So you could replace carpet three or four times in a 30-year period, while simply maintaining only one hardwood floor. 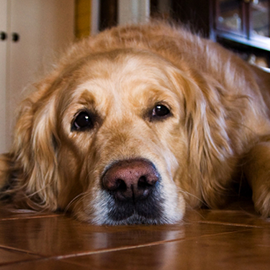 Q: Are hardwood floors easy to care for? A: Normal care such as sweeping or vacuuming to remove dirt and soil is generally all that is required. For specific care instructions, please see hardwood floor maintenance. Q: Where can hardwood floors be installed? A: Hardwood floors can be installed almost anywhere in the home. Solid products can be installed on or above the outside soil line while engineered products can be installed on, above, or below grade, including basements. For more questions, contact our flooring contractor.